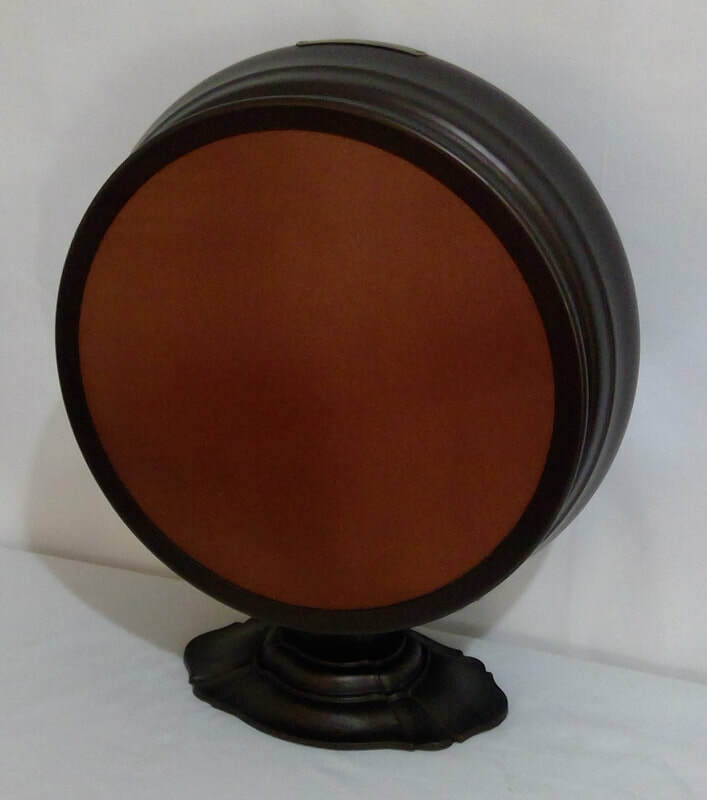 1927, model 103, magnetic loudspeaker, manufactured by RCA Victor Co. Inc., New York, USA. 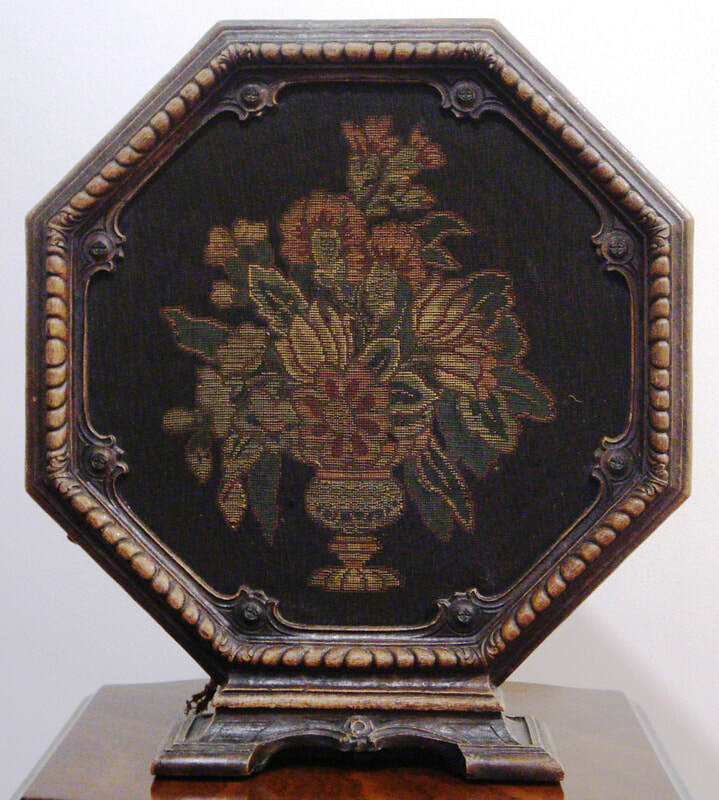 It has a repwood base and octagon frame with flowers and vase tapestry grille. Dimensions (HWD) 400mm x 350mm x 210mm. 1925, “Radiola” model 100 Drum, magnetic loudspeaker, manufactured by RCA Victor Co Inc., New York, USA. Dimensions Height 420mm and Diameter 330mm.